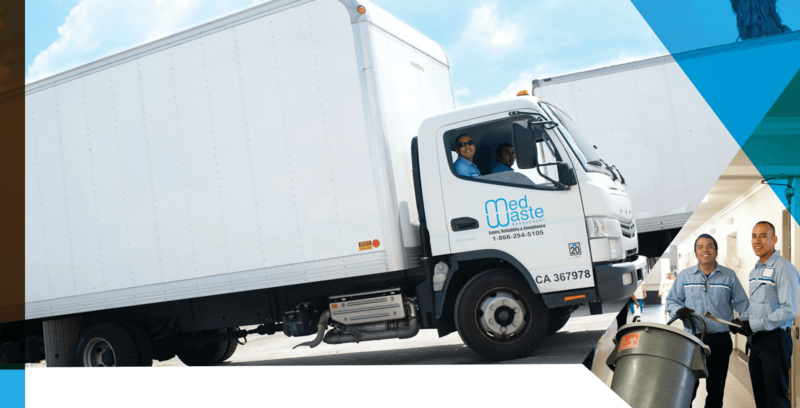 We provide medical waste pick-up & disposal services throughout California. Great services, excellent pricing, and no contracts! Call us for pricing and to get started! We collect & dispose of biohazardous waste, sharps waste, pharmaceutical waste, pathological waste, and trace-chemotherapy waste. We also collect and dispose of paper waste and RCRA hazardous waste. Household Sharps Waste: Properly dispose of your household needles, diabetic lancets, and syringes. Step 1 - Contain your sharps in a sharps container or other hard plastic container, such as a laundry detergent bottle or mouth wash bottle. Close the container. 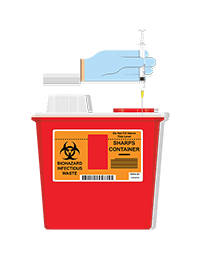 Step 2 - Dispose of your container at a local household sharps collection site, or use a mailable sharps container system and bring it to your local mail place to be sent out for disposal. Household Medicine Waste: Properly dispose of your household's unused medicines & pills. Option 1 - Bring your medicines to a local collection site or take back event. You can find the medicine collection site that is nearest to you by using Google’s special locator tool or the DEA’s locator tool. Option 2 - Some medicines can and should be flushed down the sink or toilet. Read the FDA’s information on flushing medicines. 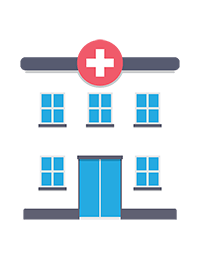 We expertly collect and dispose of all medical wastes from any type of health facility or business in California. This includes biohazardous/sharps waste, pharmaceutical waste, pathological waste, and trace-chemo waste. Call us today for pricing in your area! 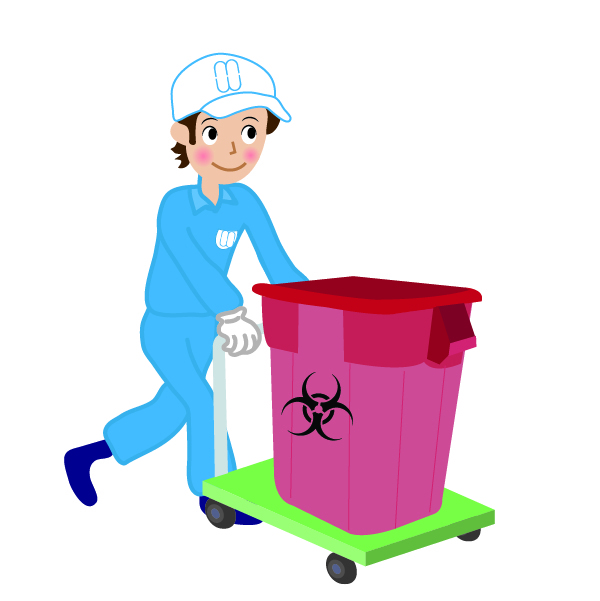 We can collect your medical waste on a regularly scheduled basis, or only when you request it! We can start servicing you right away! We service every healthcare facility type, lab or business. 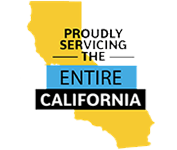 We provide medical waste disposal services throughout the entire California! During our service visits, we can automatically replace your filled disposable sharps containers, with new ones, from our great assortment of medical waste products! We can collect and shred your paper waste during any service visit. You won’t need a paper shredder anymore. No minimums! 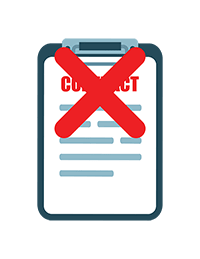 Many people overpay for their medical waste disposal services, and because of locked contracts, they are unable to switch. Healthcare facilities and businesses frequently generate waste that is classified as hazardous by the RCRA. This waste has special disposal requirements. 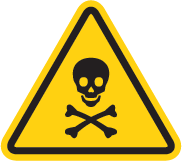 We help you identify and properly dispose of your hazardous waste! 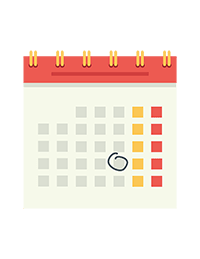 Login online to view your waste tracking documentation, fulfill your OSHA training requirements, and much more! 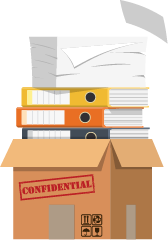 Get emails containing signed medical waste tracking documents, whenever your medical waste gets picked up, and dropped off for disposal.